*Authorized Armstrong Dealer* Joining with 1,000 Carpet One stores worldwide, we not only have enormous buying power, but also we have partnered with all of the best major brands, mills and manufacturers. We've done the research for you. We source the best products to fit all your flooring needs. Talk with our dedicated staff and let us help you fulfill your dreams. Combining our National Brands, Karastan, Mohawk, Shaw, Fabrica, Armstrong and Karndean along with our exclusive offerings Lees, Bigelow, Tigressa and Resista we present the greatest choices available in style and quality. At Floor Decorators Carpet One our goal is to display our products featuring the quality standards of performance and comfort, assistance in design and layout, and installation to the highest quality standards. Floor Decorators Carpet One is so sure you will 100% happy with your new carpet installation, that we offer The Beautiful Guarantee. If you aren't happy with your new carpet for any reason, we'll replace it at no cost to you, including installation! 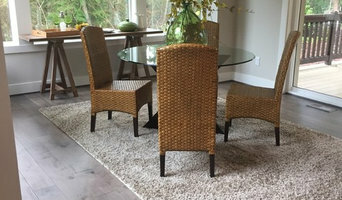 Save Up to $100 Off - Mention Houzz! Commitment to world-class craftsmanship since 1994 Custom Rug design and color development And International buying power That has given us a unique opportunity to give this Traditional art a modern approach A philosophy that is woven in offering an unforgettable experience from the ground up… starting with the perfect area rug that fits your personality and lasts for generations. 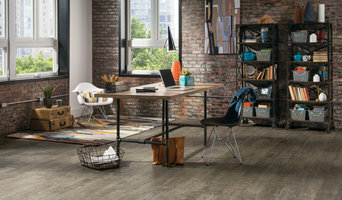 Experienced flooring retailers will know as much as an installer for what product is right for your Kitsap County home. From hardwood floors to vinyl flooring and carpet, there are nearly as many surfaces to walk on as there are home styles to build. 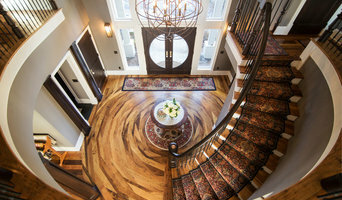 A pro can help to ensure that your Kitsap County, WA home’s floors start off and stay in top form. Hire a Flooring Installation Contractor if your floor troubles are beyond the rug solution. From timber flooring to a laminate flooring installation, a specialist will take care of your sanding, polishing and floor covering needs. 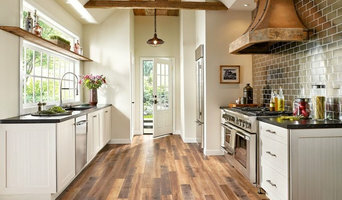 Look for a Flooring Installation contractor in Kitsap County based on past work and referrals - all available on Houzz. Find a carpeting and flooring professional on Houzz. Narrow your search in the Professionals section of the website to Kitsap County, WA carpeting and flooring. You can also look through Kitsap County, WA photos to find examples of carpeting and flooring that you like, then contact the professional who worked on them.